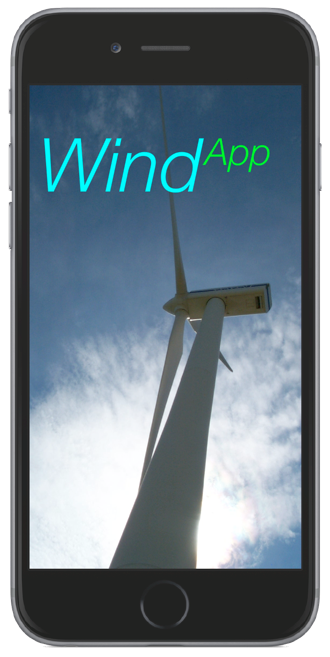 Becoming a WindApp member puts you in front of millions of customers who are actively searching for alternative energy solutions. If you are looking to become an Installer Member instead, please click here. If you are an Association or Turbine Manufacturer, contact us using the form below and we will contact you to discuss details and see what subscription options work best for you. If you are a Turbine Manufacturer, and would like to send in your turbine data, download the Turbine Datasheet Template below, fill in your information and send it to us at info@energyresearchapplications.com. We can upload your turbine data to the app under "Turbine Listings". Once you become a member, your turbine will then be available for use in the Profile Generation section of the app.